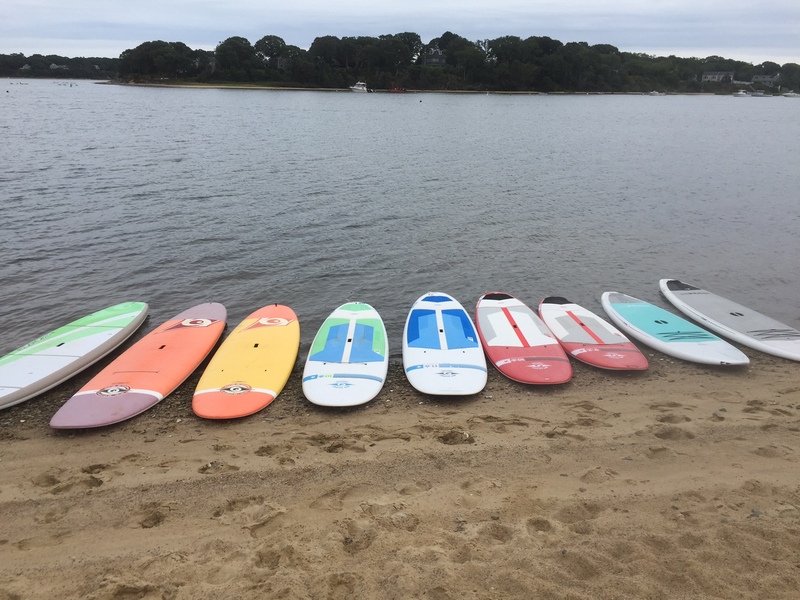 SUP for Sale on Martha's Vineyard | Wind's Up! Call 508-693-4252 for specials on select models. Come by for a test paddle. 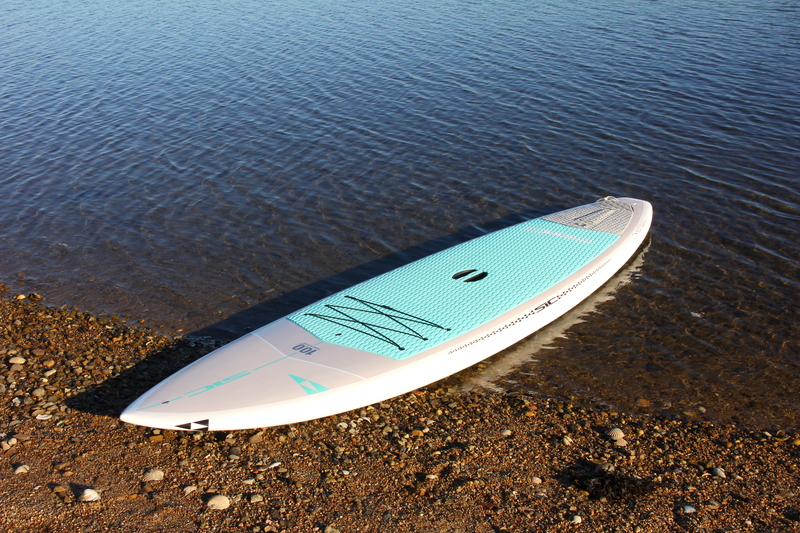 Below is a preview showing a few of the many Stand Up Paddle Boards that we have for sale at our store on Beach Road. Call for pricing. Because we regularly renew our rental fleet, Wind's Up seasonally offers a nice selection of used Stand Up Paddle boards for sale. The Feel Good 10'0" by SIC is a great md sized all around board for surfing or flat water paddling.